Influencer marketing is the new king on the block. It seems everyone is talking about it, and the effect it has on marketing. During 2017 it was a popular form of marketing and this trend seems set to continue throughout 2018. Influencer marketing has resulted in significant changes in advertising strategies. 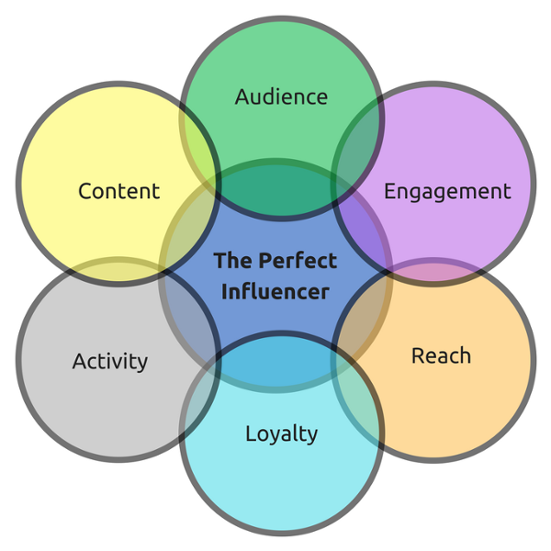 To understand why, let’s first look at what influencer marketing is. Influence is not about popularity. Popularity suggests large followings, subjecting content to a big audience. Although this has a place in marketing, putting content in front of a big readership won’t necessarily guarantee results. An influencer is someone who can affect consumers thinking or behaviour. So if an influencer says buy this product, people will buy. Credibility. The audience has to trust the influencer and fully believe in their authority and expertise in their specialised subject. 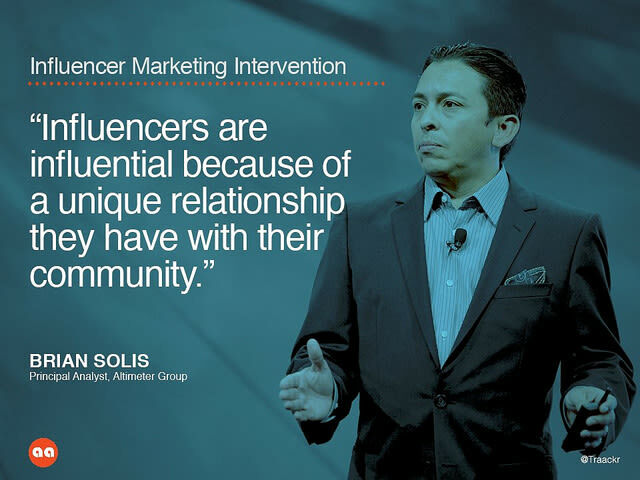 Great influencers have a high level of engagement with their audience, who remain loyal to the influencer. Exposure. The campaign needs to be publicised. An example is an endorsement of a product that uses celebrities, which is shared by the media. The perfect influencer for your brand is out there, and Scott Paul from Disney has identified what he feels is the magic recipe, as shown in the diagram below. Finding the right influencer can be a process of observation and watching the market keenly. Influencers could also be part of your customer base, as these people have already shown a loyalty to your brand and know your target audience. You could also use tools to find influencers. SocialMediaToday recommends free tools available to help in your search, including gems such as FollowerWonk and Kred. Use these tools to search for influencers that match your keywords, and then investigate their reach and authority. Having found your perfect influencer, the next step is to work with them to promote your product. Paying your influencer is one option, in the same way brands pay celebrities to be the face of their products. This strategy is limited though, as sponsored collaborations need to be declared openly, so the audience is aware it is a paid promotion. This tends to dilute the effectiveness of influencer marketing. The most effective influencer marketing does not involve money, which is why it is so different from traditional advertising. When an influencer commits to a product, they do so because they find it interesting, and of value to their readers. They will speak about it honestly, which gives much more credibility to our product than placing an advert. If the product is one they believe in, they promote it because they want to offer their audience something of value. A popular method of online marketing was to put a product in front of a large audience. The issue with this was that only a small percentage of that readership was likely to be interested in the product, resulting in fewer leads and conversions that the marketer would have liked. To overcome this, marketers started looking for targeted leads. They needed to get seen by people who had already expressed an interest in the type of product they were selling and thus would be much more likely to buy their offering. Influencer marketing taps into this type of audience, who have already been pre-qualified to like your product. It also takes it a step further, by implementing advertising through association. Influencers are associated with products your target audience love and want, plus influencers are admired by their audience. It’s not quite the world of hero-worship, but people do look up to influencers and want a little bit of what they offer as part of their world. What this means for affiliate advertisers is that is no longer good enough to advertise your wares. Instead, you need to make them desirable while getting in touch with buyers who you know will love your products. Influencers help you do this. Influencer marketing works on the premise that consumers don’t necessarily see it as an advertisement. The world is a busy place and it’s difficult to get people to pay attention to you and your products. Your audience is constantly bombarded with adverts, which results in a background noise that is switched off and ignored. However, when one of your favourite online influencers starts talking about a new product, you take notice. This information stands out in a crowded and competitive world. As a business owner, getting people to take notice is crucial and any marketing strategy that delivers this holy grail is worth the investment. According to Active Internet Marketing, 47% of 18-24 year olds have ad blockers installed, which means nearly 50% are not seeing your ad. Yet if their favourite online presence pops up on their screen talking about the latest innovative product, they will probably make time to view it. Influencer marketing is a powerful tool, but like most forms of advertising, it is regulated. The FTC in USA state that if influencers are endorsing a brand with a material connection to the marketer, then this must be disclosed. In the UK, the government also have strict guidelines to follow for endorsements and advertising. Advertising and marketing is a fluid, ever-evolving process. Each year new ideas are introduced, aimed at keeping ahead of the competition. 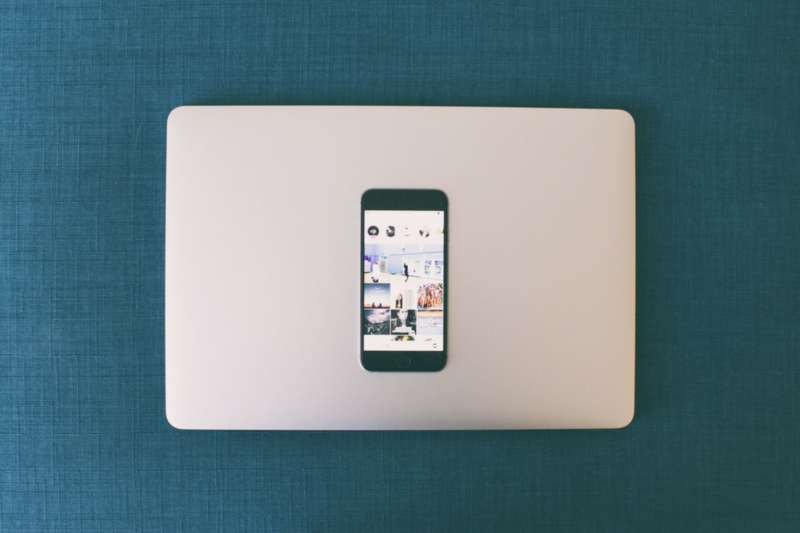 For now, influencer marketing looks set to remain a strongly utilised form of advertising. The effect this method has had already on traditional marketing techniques is already clear to see, and the future is likely to see further developments led by the dominance of influencer marketing.